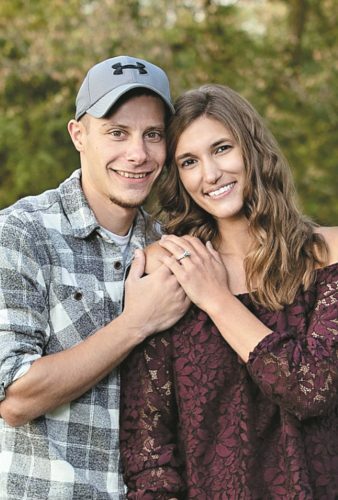 Jacqueline Kay Danielle Nordyke and Dustin Louis Lucius announce their engagement and Dec. 10, 2016, wedding. 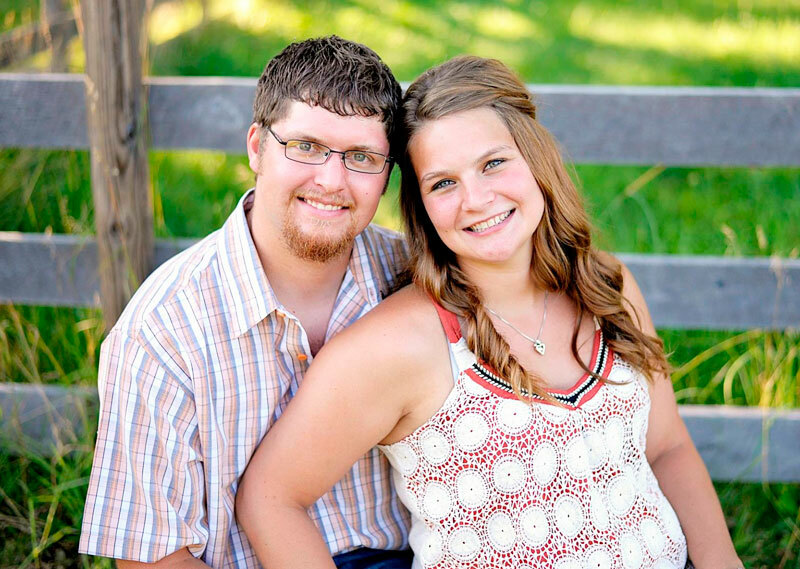 Jacqueline is the daughter of Cory and Christy Schwab of Bloomville and Michael Nordyke of New Riegel. 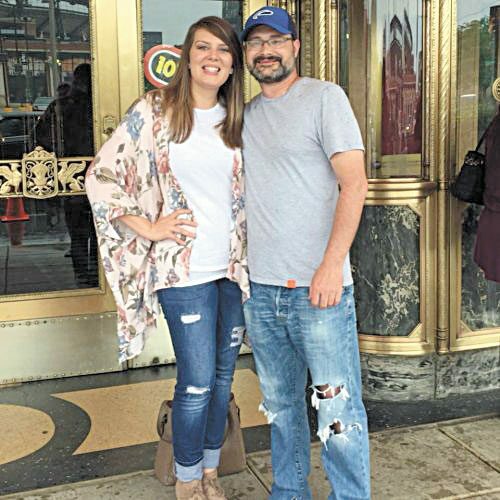 She graduated from Buckeye Central High School in 2012 and attended Terra State Community College. She is a stay-at-home mom. Dustin is the son of Jason and Diane Reedy of Tiffin. 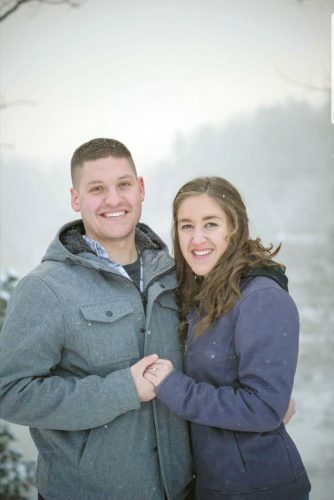 He graduated from New Riegel High School in 2009 and attended Terra State Community College. He is a tool and die maker at Webster Industries.